People who get musical training will have improved cognitive outcomes that helps focus on the activity they are doing and not get distracted, according to a new research report. 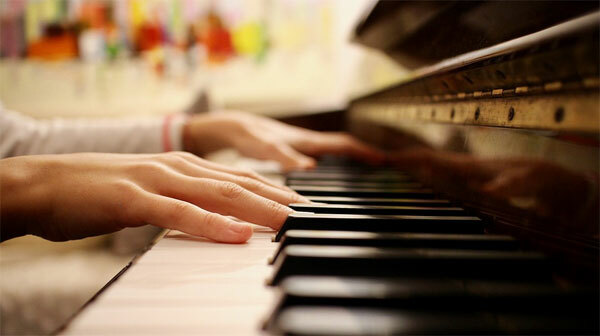 The report is based on a study of 18 professional pianists and equal number of people not trained in music. They were subjected to an attentional networks test. The professional musicians exhibited more executive control, an important component of the attentional system of the brain. The researchers found improved functioning of alerting, executive control and orienting in professionally trained musicians. This helps them focus on the task at hand without getting distracted. The research findings can have important applications in treatment of ADHD (Attention Deficit Hyperactivity Disorders ) and in improving the cognitive abilities for students as well as adults.